It’s important to eat a rainbow of healthy foods each and everyday. But why is it so important? What foods are considered healthy? 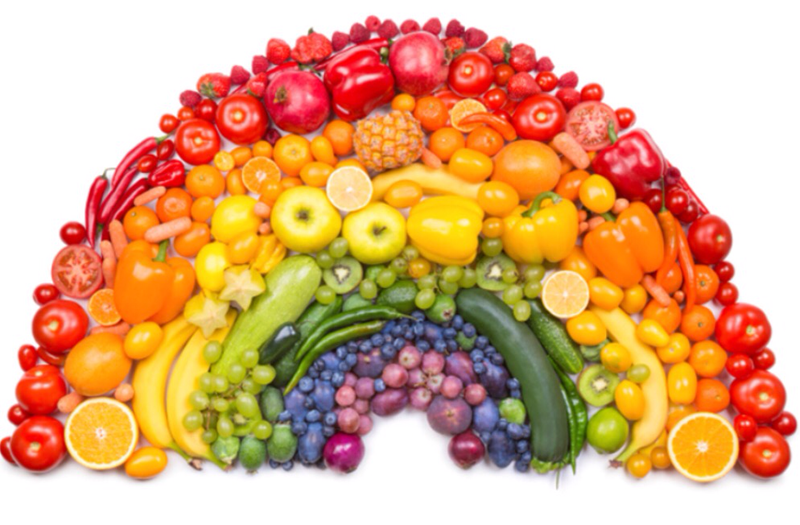 How can we enjoy more of a rainbow when we eat? After reading the story “A Rainbow of Foods” we have been discussing these same questions and more. The story broke down many different fruits and vegetables that we commonly see and enjoy. The text told us what great things these healthy foods do for our bodies and how we can better ourselves. But are those the ONLY healthy foods we should enjoy? We made a wheel of colorful healthy foods that we can eat to keep our bodies strong and our minds working sharp. We used our book and the food rainbow above to help inspire our healthy foods quest. More about emphasizing the importance of eating healthy foods of a variety of colors. Because each color of foods does different things for our bodies. And that’s important because our bodies do SO many different things every single day! I really enjoy working with ELL students and learning from them about their unique and diverse cultures. They are so young but have already experienced so much, which gives them different worldly concerns that most of us don’t necessarily think about. Like the fact that some of our students don’t know what a bath tub is or their parents don’t bake anything. Some students fear returning to their home country from a harsh and strict living situation. Some students from an African heritage practically run their families; they become independent at a very young age and are responsible for themselves and their siblings. Once you’ve established a relationship with these individuals and built up their confidence in English, you start to hear more and more about their day-to-day lives either back in their native country or their American home life. It’s such an eye-opening experience for all of us. I love how different my role can be as a teacher of English as a second language. Some days we are working with flash cards and manipulatives, phonics word work, matching pictures to text or definitions to text, reading and writing responses, and even inquiry topics. Depending on the student(s) abilities and understanding of content areas varies how much we can actually do which allows for more individualized lesson plans and more enriching experiences for learning. We are doing so much in just 30 minutes, but it’s extremely conducive to learning. I’m currently in a role where I’m pulling 10-11 small groups a day to work in 30 minute increments on speaking, reading, writing, and listening in English. I’m working with first through fourth grade at the moment with various skill levels. Some students are just getting settled into America and the school; whereas some students have been here anywhere from 6 months to 3 years. Each group is very different and working on something completely different. Each group is pieced together based off everyone’s abilities. Sometimes I have third graders working with second graders. Sometimes you have students that just lack the maturity to focus and move forward, due to their age or refugee status, so they get bumped down to a group that better fits their needs. Maybe a beginner is moving and learning so quickly that they need to be placed in a more challenging group. Nothing is set in stone because everything I do is completely based on what each child knows and can comfortably do. It’s what is necessary for their learning and for my teaching. 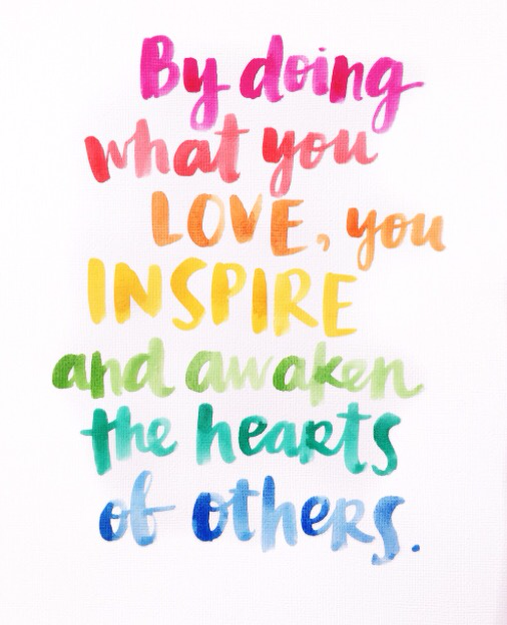 I do what I love and I love what I do! It’s a beautiful thing when you’re beginning kiddos learn their ABCs. The little light bulb gets its shine and calls out to the world that we are learners and we can read. This is such a crucial part of learning language for anyone. And there’s only so many ways you can do it, so I’m always looking for something new to further understanding. I gave my kiddos sets of alphabet letters of different styles and sizes to sort. 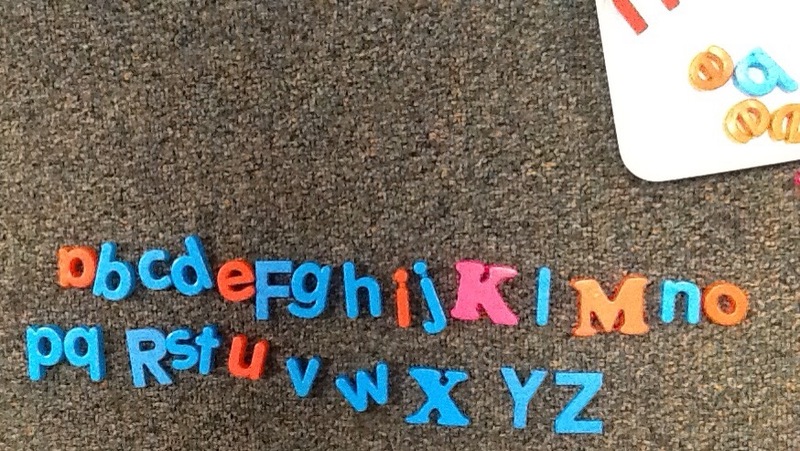 From the mess of letters they find their alphabet to build. 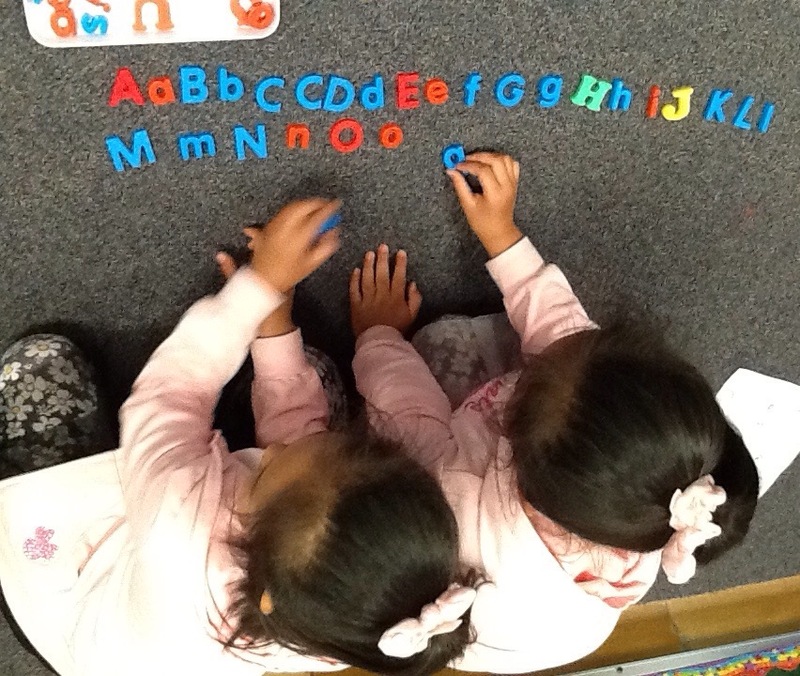 While searching for their letters, some students may sing the alphabet, some can go off just the last few, while others may need a little assistance. 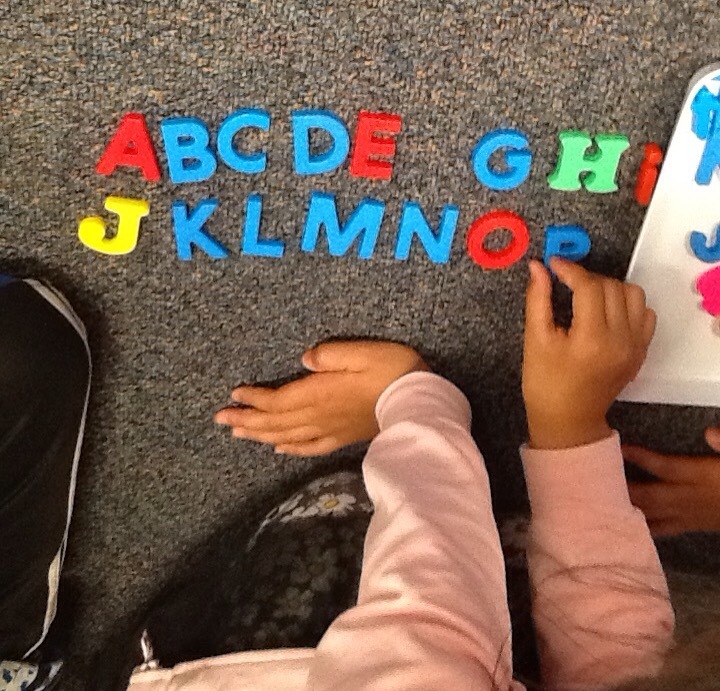 Either way they have a blast working together or individually to build their own alphabet. It’s like a scavenger hunt! 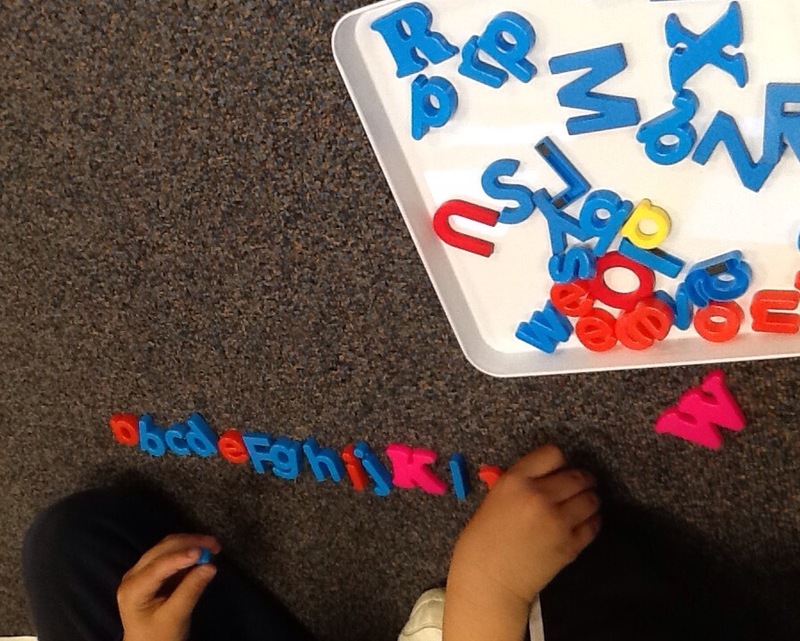 These two students started off each with their own alphabet, one with capital letters and the other with lowercase. They realized they were missing some letters and decided to combine their alphabet. The kids really enjoy this learning experience because of its puzzle/competitive nature and sequencing. It’s a puzzle they know how to solve just by finding the pieces and putting them in the correct order. Students were calling out letters with their sounds and digging through the letter until they found their true calling. Working on getting a better understanding of non-fiction content and materials. I like to use as many visuals as possible when it comes to non-fiction text. Many students can find themselves overwhelmed by information or new words when reading non-fiction. I like to break everything down for my students to really find the meaning of our words, illustrate the words, and get all the details needed to explain ourselves using the text. We first started out with asking, “what is transportation?” Transportation is how people get around from place to place. I then asked, “how did you get to school today?” to begin stirring up thoughts and ideas. 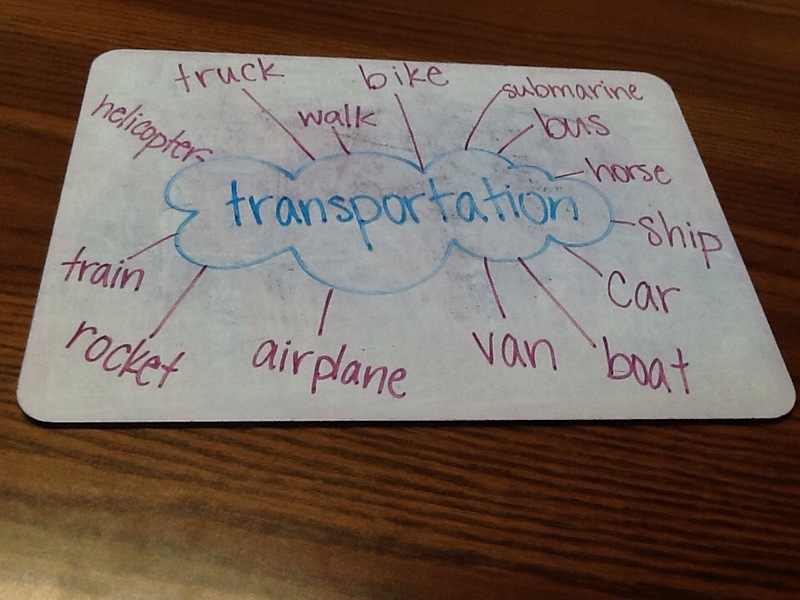 When brainstorming methods of transportation, we went over and learned any words that were unfamiliar. Once we got a good list, we went on to reading the text. 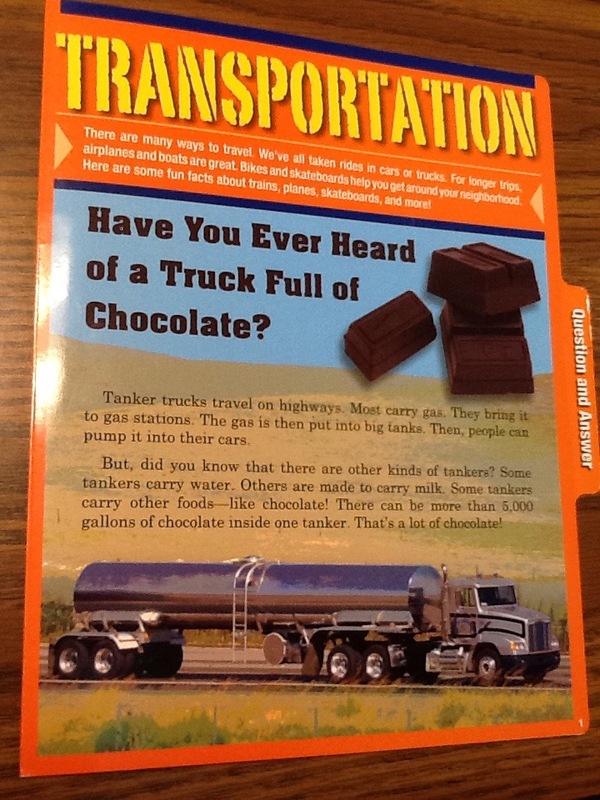 These non-fiction resources were found at school and include 4 sections including 2 short paragraphs in each packed with information about the different ways to travel. One method of transportation is the underground subway train system. A written response quests asked “why are subways found in big cities instead of the countryside?” This question definetly took some critical thinking to figure out. 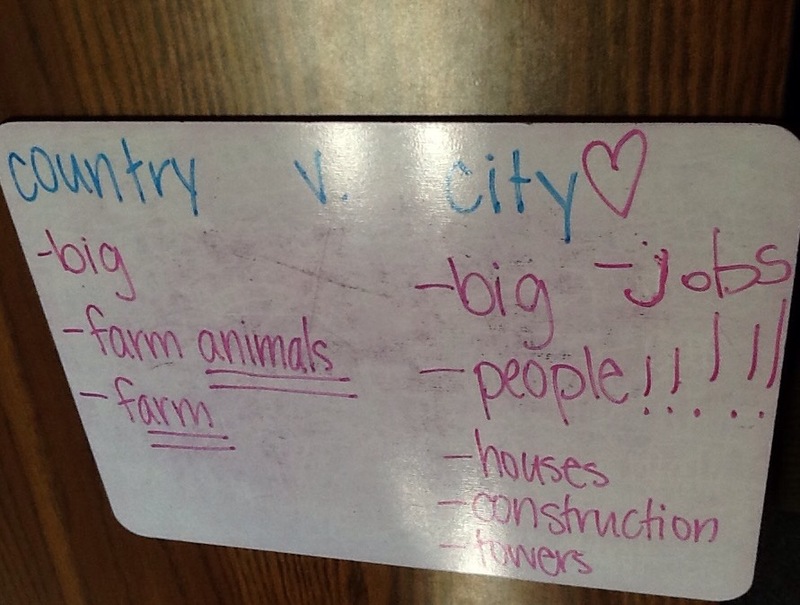 Some had to make a chart or even draw a picture of the differences between a city and the country to determine their answer. The facts all came down to the amount of people and how busy each place is. The countryside too big and people are too spread out to need subways, and the city is just too busy. 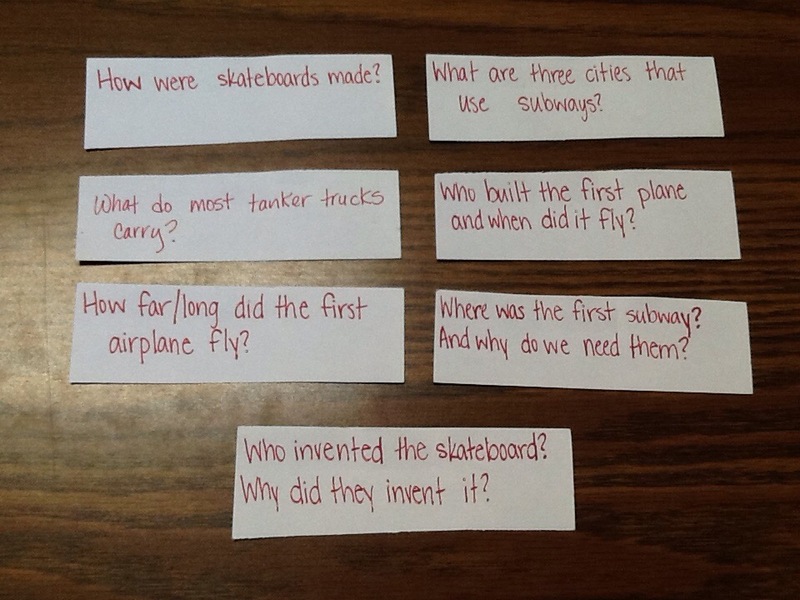 Here are some other short answer questions related to the text. Students got to choose between 2-4 answers to complete in their journals. Another visual aid used to understand the timeline of events of these methods of transportation in relation to each other. 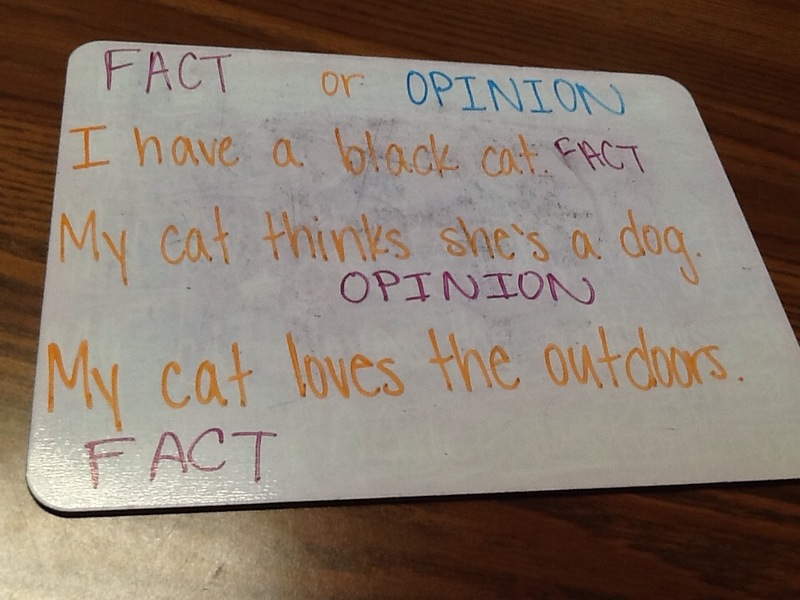 These facts were taken straight from the text and required no outside resources. This lesson and materials could certainly be geared upto a higher level of thinking and include additional research. A math lesson using transportation could be done to see how long it takes to travel a certain distance using each of these methods. 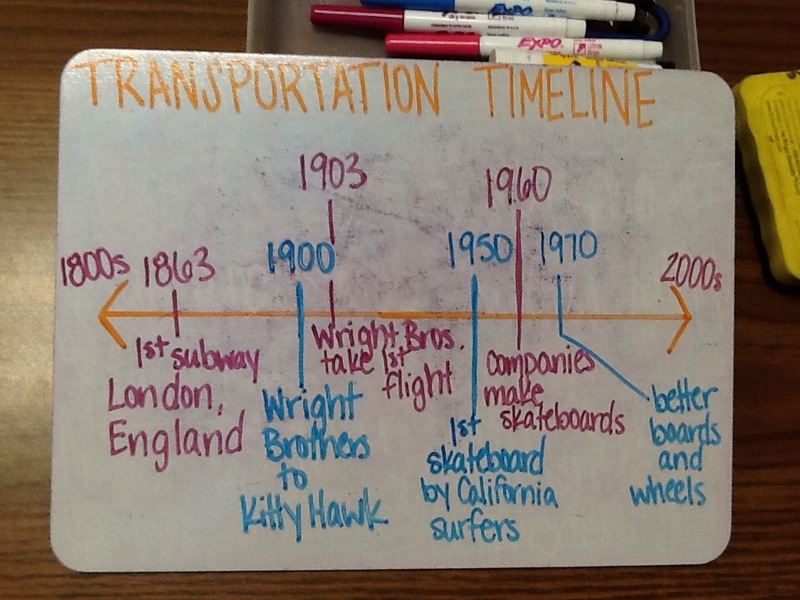 You could also tailor this lesson to beginning students by having them illustrate each method of transportation. The possibilities are endless just like the world we can explore. How will you travel next? It’s the little things that you find when going about your day, that you discover these teachable moments. The moments when you realize, “first graders don’t know how to use a glue stick” or “learning to cut with scissors” or “what is an opinion?” These things are sometimes planned in our lesson as a discussion or learning activity, whereas others come from a simple movement or discovery that shows us as teachers that there is more to be learned. In these teachable moments we get to shed light on something different and focus on some specific detail to our assigned task or lesson. They can happen suddenly and usually take no more than 5-10 minutes to share. We can’t cut and paste words in alphabetical order if we don’t know how to hold scissors or manage a glue stick in an orderly fashion. 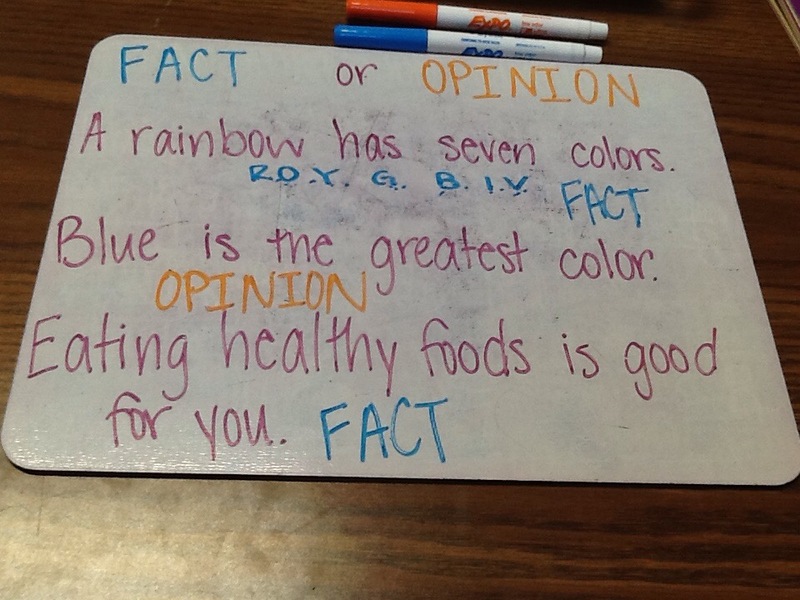 When completing a reading check over, A Rainbow of Foods, there came a question asking “Which sentence is an opinion? A. Corn can keep your stomach healthy. B. Blueberries can help you remember things. C. Avocados are best used in dip for chips. 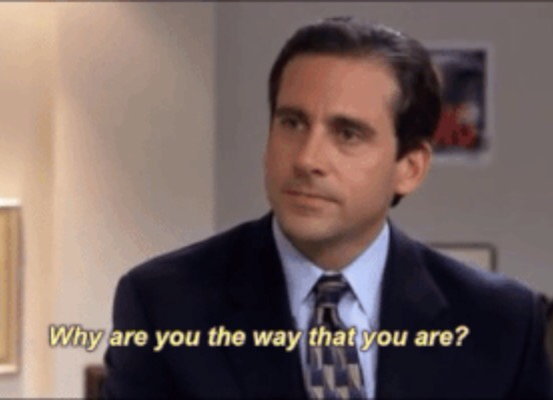 Both of my students said “A” and didn’t understand the brief reminder that an opinion is what someone thinks. The mini-lesson then came with three new statements written on the board. After reading each sentence I asked is this a fact or opinion and why. This opened up the discussion as to why certain statements are indeed true facts, with others being what a person thinks or favors. This short activity was easy, quick, and efficient. We then went back to the reading check and focused specifically on that opinion of “Avocados are best used in dip for chips. Do you agree or disagree? Why?” A new short answer response to ensure that we understand the term “opinion” as well as practice writing our own. An extension activity would be to then ask students to write their own facts and opinions about themselves and things they enjoy. They could trade statements with a partner to try and figure out their facts and opinions.